The Kroma-75W TC Starter Kit with the Zenith Tank, an atomizer MTL. The Kroma-Has retains much of the same functionality as the Kroma original, a power of 75W, a suite of temperature control and a built-in battery of 2000mAh. 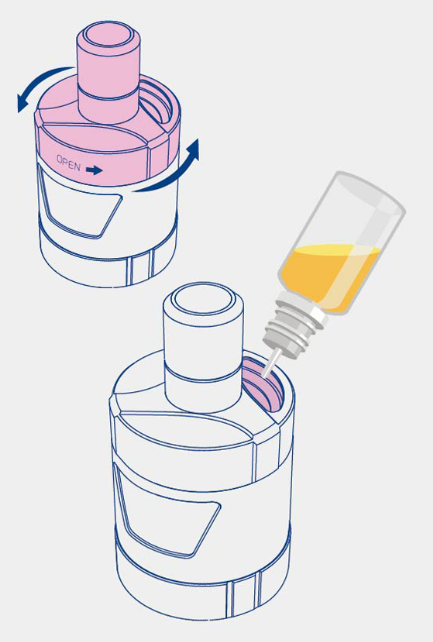 The Zenith features a fill from the top, just turn the part of the atomizer to access the fill hole. Filling from the top "Twist to Open"